Friday night we didn't do much. Just hung out at home. Hudson spent the night with G-Pa. Bryan had to work Saturday morning so Rhett and I went on a 3 mile run and then I did PiYo "Buns" and boy were my buns screaming afterwards! Saturday afternoon we loaded up the boys and the two labs and headed out to my parents' lake house. My first baby, Sadie pup! This picture made my heart happy. My mom and Hudson on the dock. He LOVED jumping off the dock. Bryan on the paddle board and Tony in the Kayak. My dad was blowing up the huge water "island". I love that our families are close and we can all spend time together. Just missing Dave and Jord who were on their way home from Ecuador. 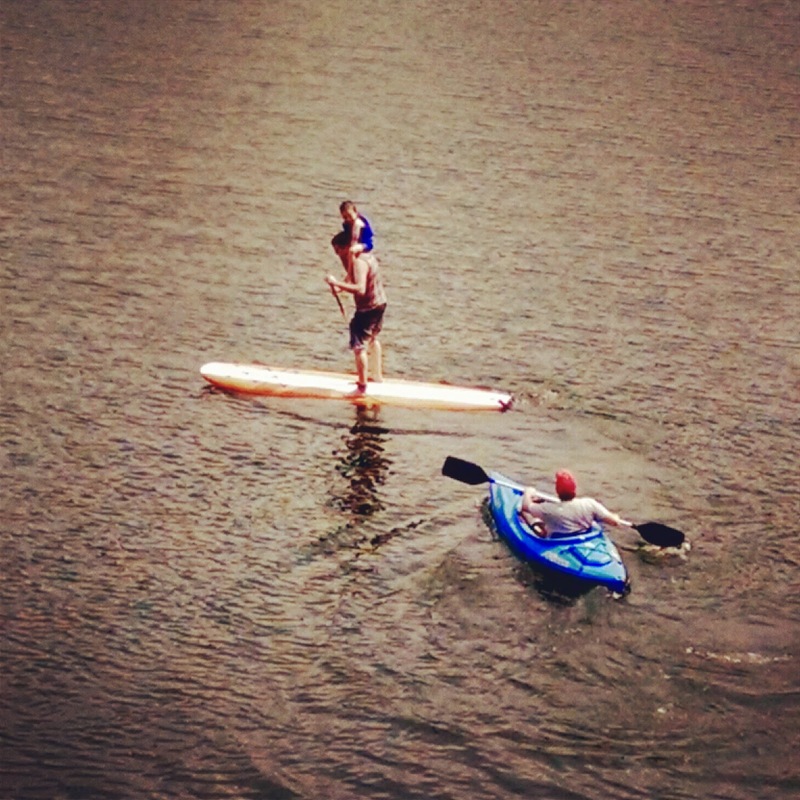 Bryan decided to Paddle board with Hudson on his shoulders. Crazy boy. 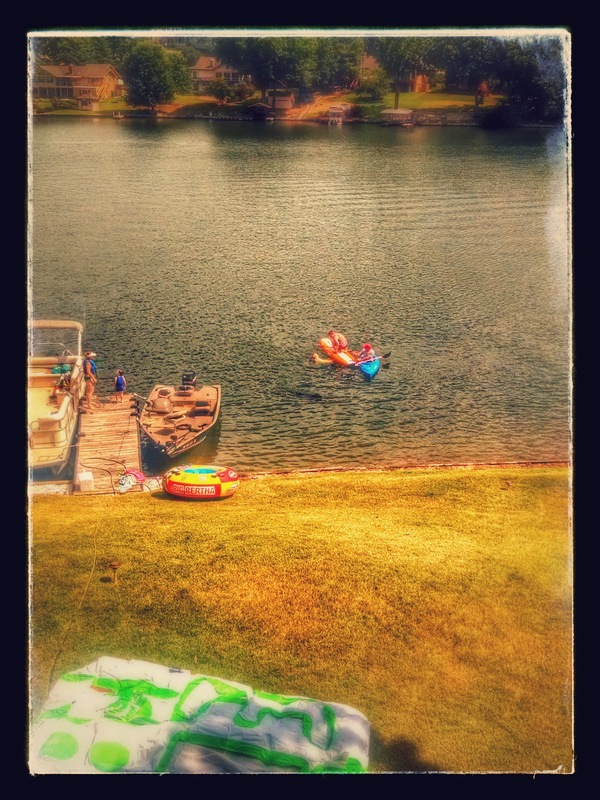 We spent all afternoon out there and Hudson even got to go tubing for the first time (which he adored!) Then we headed home around dinner time with very sleepy boys! Saturday night I watched one of my ALL time favorite movies, Romy and Michele's High School Reunion and did some "work" responding to emails. 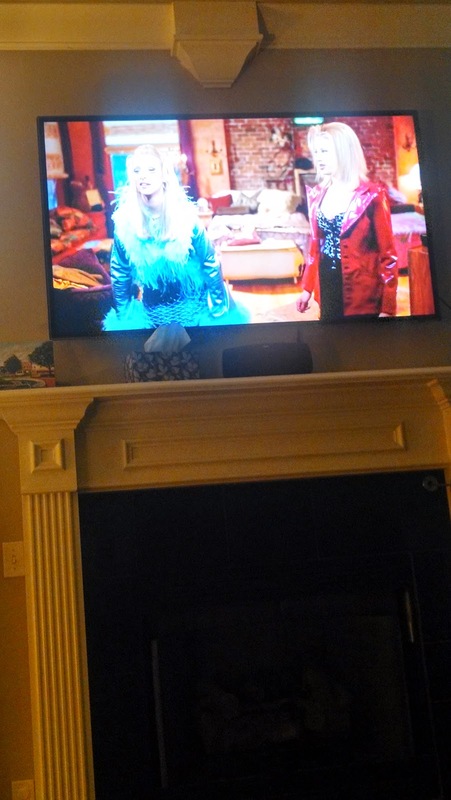 I texted my best friend quotes while I watched because we were obsessed with that movie in high school... and she reminded me that THAT is us next year when we will have our ten year reunion. AH! 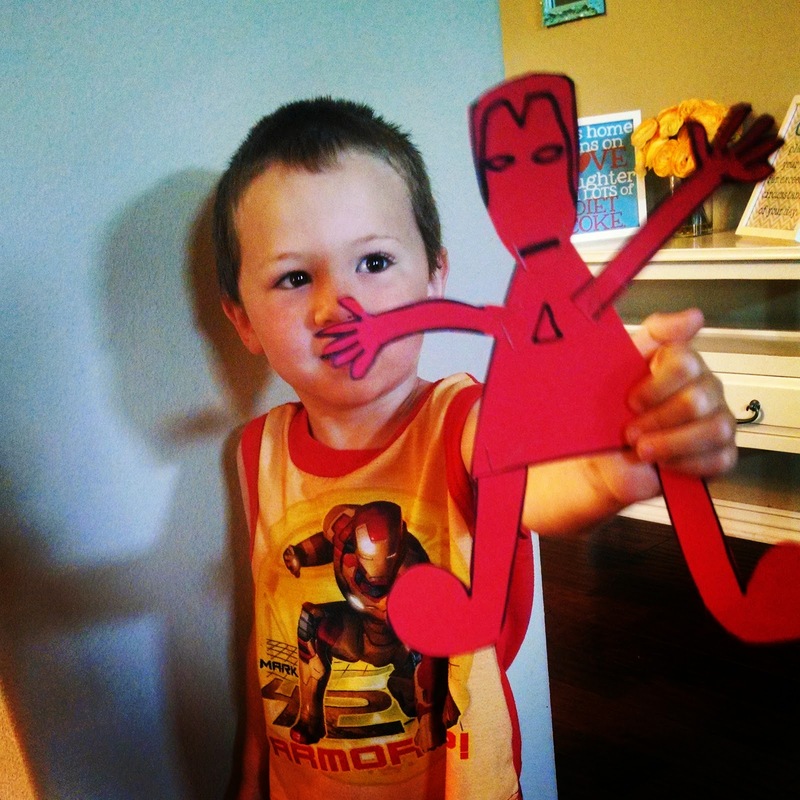 Sunday morning Hudson asked me to make him a "Cardboard Ironman"?? Not even sure where that came from. So I whipped one up. I never claimed to be an artist, but he was thrilled and now wants one in every color. Bryan and the boys went to pick Jordan and David up at the airport and I had nursery duty at church so I had an hour at home to myself (glorious!) and went to take care of littles for awhile. I was so stoked because I found some Skinny Jeans at Gap last weekend (in another size smaller!) on sale for $11. 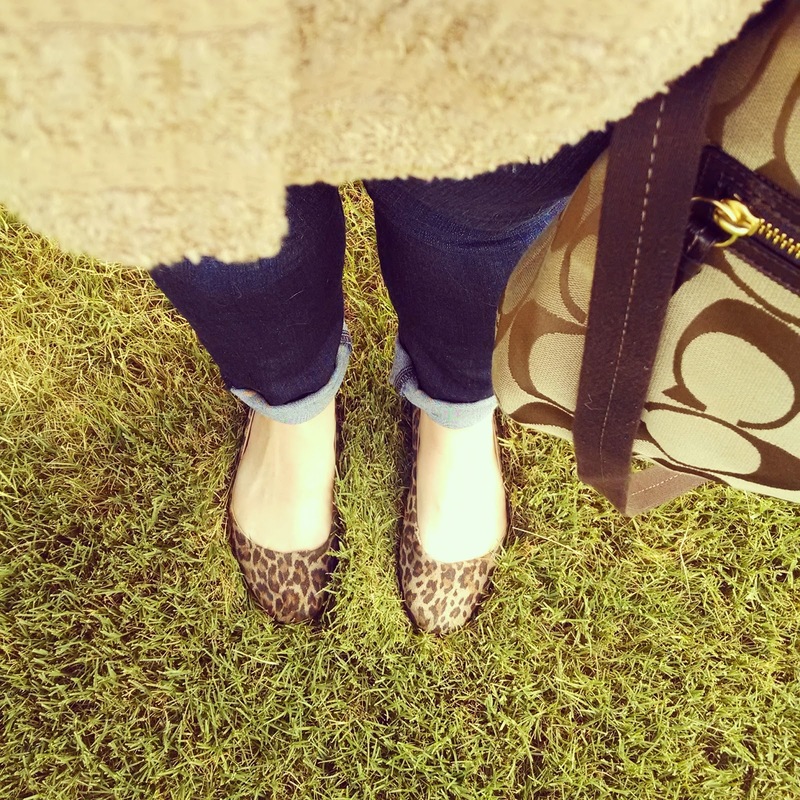 I figured they'd be perfect for this fall so I wore them for the first time this morning. There really is NO better feeling when on a weight loss journey than to be able to wear new, smaller pants, I am giving PiYo the credit for the smaller waist and trimmer legs! 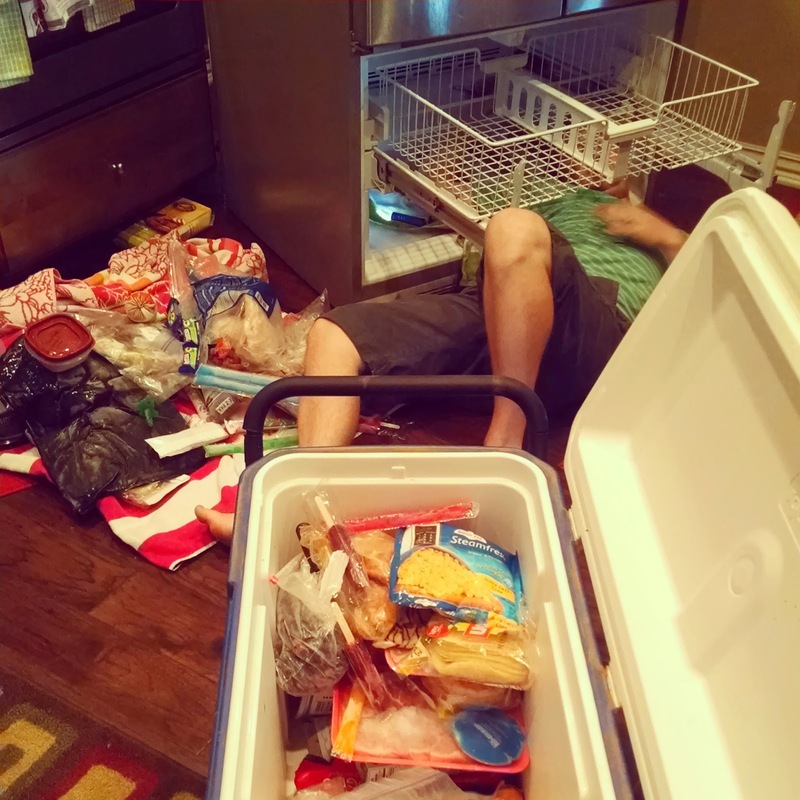 Then we (aka Bryan) spent three hours on Sunday afternoon working on our freezer that has been leaking! But Bryan fixed it, yay! I am also SO excited that my Beachbody team is growing today! One of my very best, life-long friends, Mickelle is joining my coaching team as my very first coach! I cannot think of any friend through my life who has inspired me to be my best, more fit and healthiest self more than Mickelle so I am thrilled that she is joining this journey too! 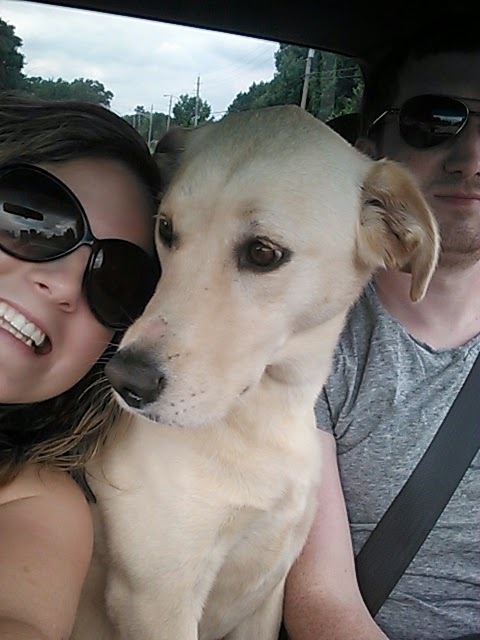 Mickelle is currently stationed in Okinawa, Japan with her husband who is a Marine Pilot. 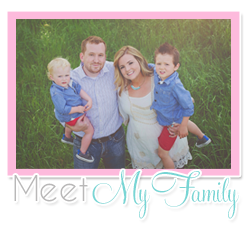 She is pregnant with a baby girl due in October and is about to start PiYo and Shakeology! 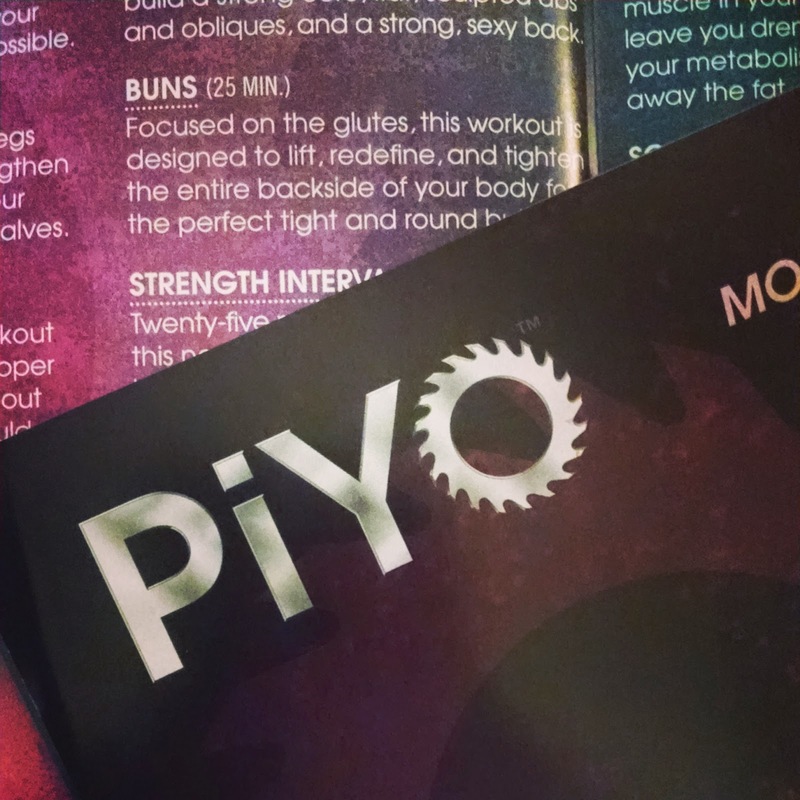 She has always been a fitness enthusiast but cannot wait to share what PiYo does with her post baby body! 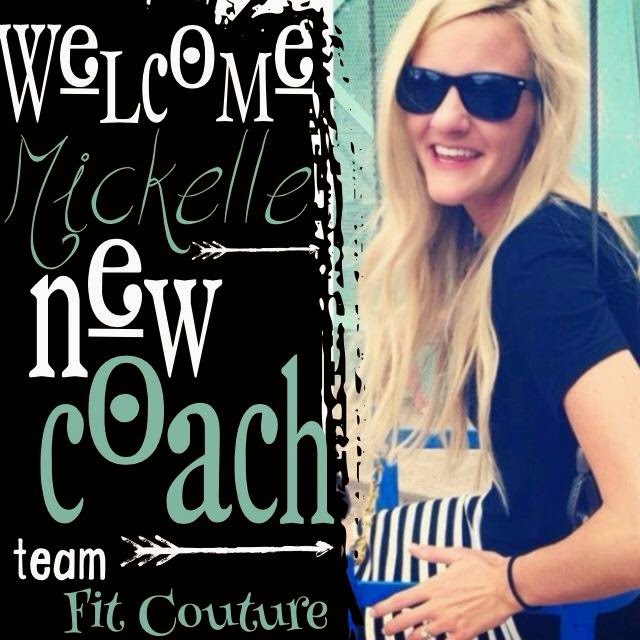 So welcome to MY team Mickelle, I am SO glad to have you! If you are interested in joining my coaching team, please let me know, I'd love to have you! Hope y'all had a great weekend! 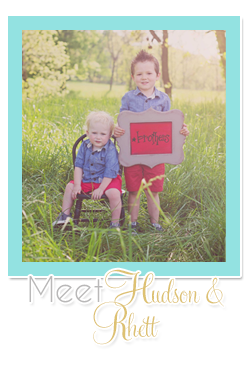 I have a really awesome weight loss guest post coming up this week and an awesome GIVEAWAY starting tomorrow. 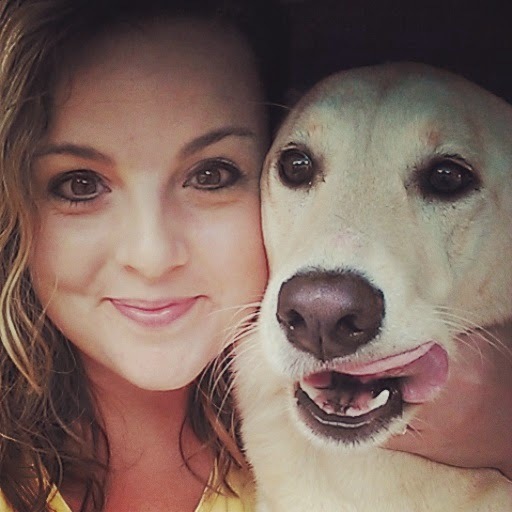 I can't wait for y'all to see what my friend Leah is giving away!